Awesome views of Hebridean surf culture at An Lanntair. Japanese classic illuminated at the Met. Joseph Wright’s history and photography project from the volcanic island of Lanzarote. 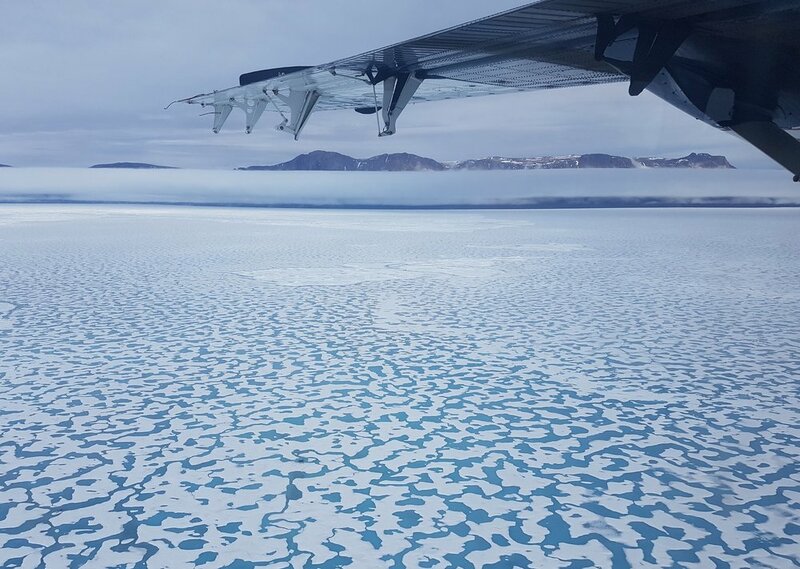 Flying into Grise Fiord, Ellesmere Island. 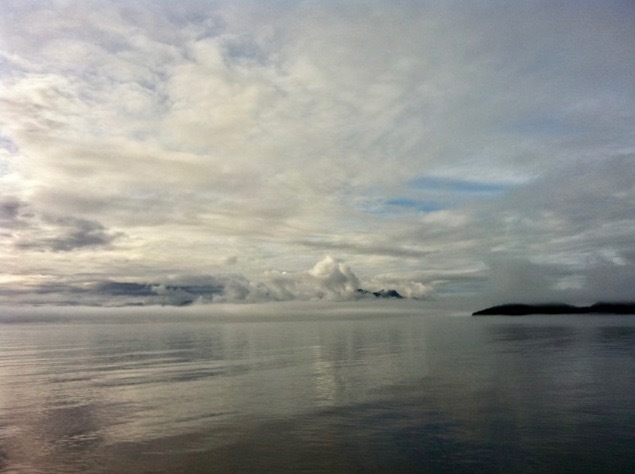 Shona Main retraces the journeys and personal connections of the late Scottish film-maker in the Canadian arctic. The precipitous cliffs of Mullach Bi, from Ruabhal, St. Kilda. Photo By Alex Boyd. An introductory essay and ten haunting photographs from Alex Boyd’s acclaimed monograph about the isolated Scottish archipelago of St. Kilda. 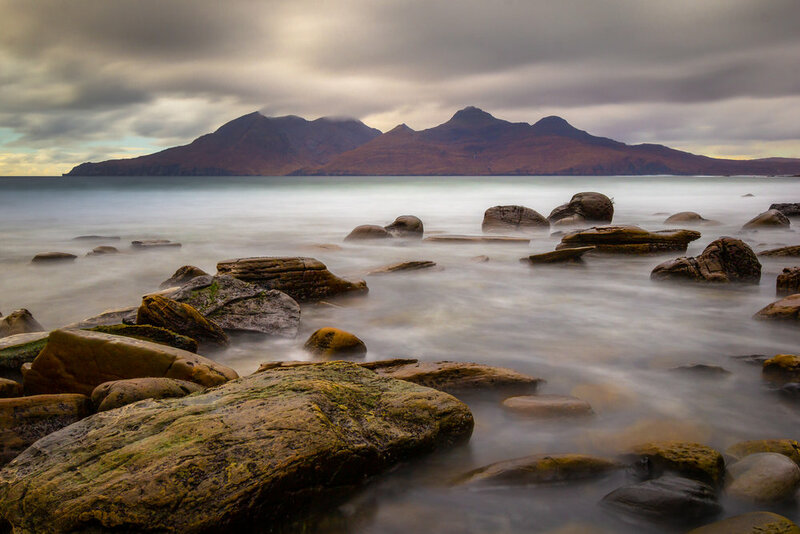 Otherworldly photographs of Scottish islands by John Rutherford, an Aberdeen postman. 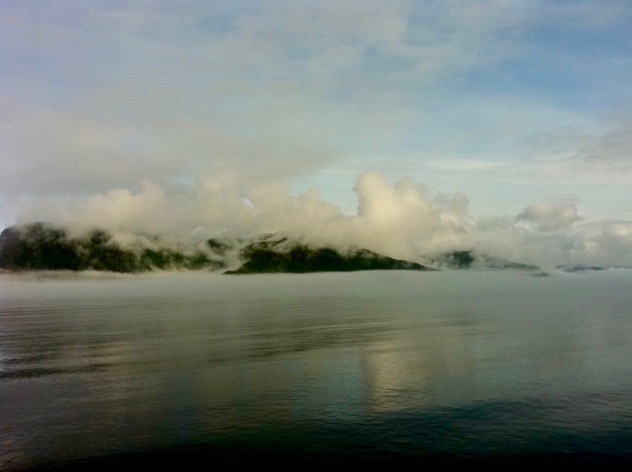 Eva Barbarossa hops an infrequent ferry to the fog-shrouded Aleutians, a chain of sparsely populated, volcanic islands in the far North Pacific. 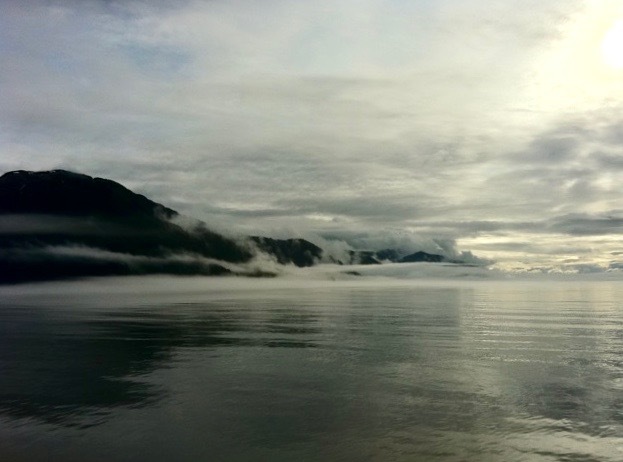 Six years ago, Latvian artist Miks Mitrēvics spent 15 days living alone and in silence on a tiny island in Norway. Anna Iltnere, his cousin, revisits the rigorous performance piece that emerged. Giselle, Skokholm Island. Photo by Alex Ingram. Photographer Alex Ingram is journeying to some of Britain’s most isolated islands to meet those preserving and recording their natural beauty. Christine Borland exhibition at Mount Stuart recalls the role of Bute in the First World War. Exquisite elemental works by the Orkney-based artist Louise Barrington. A gallery of work taken in Salt Spring Island by photographer D Niko Holmes. What does ‘island’ mean to you?